Professionally designed and the finish materials were carefully selected to capture the essence of modern Lido Key living. This condo offers you views of the Bay, downtown Skyline by night & exploding sunrises over the City of Sarasota. The Pool, Spa & Sun deck overlooks the Gulf of Mexico with private access to the beach. The residence comes w/garage parking under building and pets are welcome. A prime location just steps to boutique St Armands Circle to enjoy shopping, dining. 13; Known for its luxurious facilities and terrific on-site management team, the L 8217; Elegance amenities include; 24/7 Guard gated access, luxury Lobby, gulf facing Olympic-sized pool and spa, state of the art Fitness center with Sauna, two Har Tru Tennis courts and a community room. Whether it will be your full time or part time residence, this is a very special place to call home. Furniture are available under separate agreement. 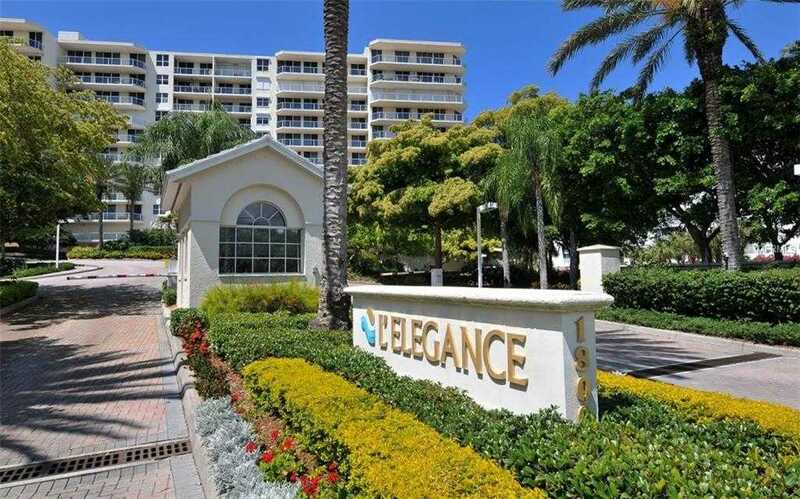 Please, send me more information on this property: MLS# A4429111 – $1,250,000 – 1800 Benjamin Franklin Dr #b408, Sarasota, FL 34236. I would like to schedule a showing appointment for this property: MLS# A4429111 – $1,250,000 – 1800 Benjamin Franklin Dr #b408, Sarasota, FL 34236.